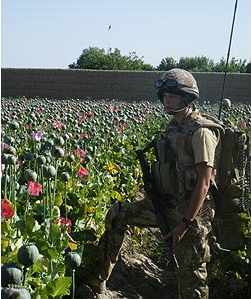 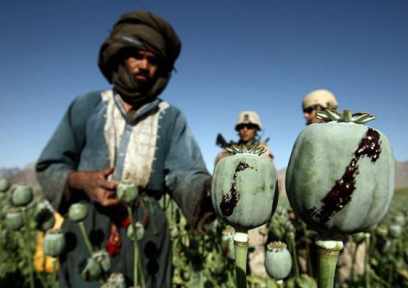 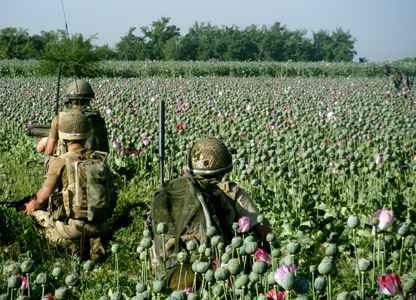 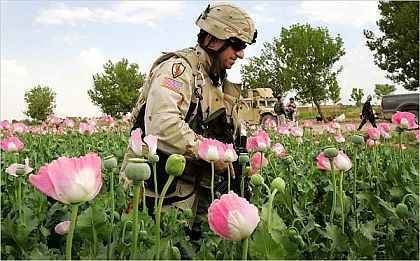 The Taliban had all but eradicated the opium growers before the US invasion. 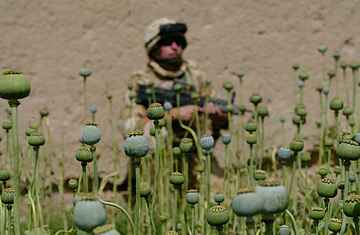 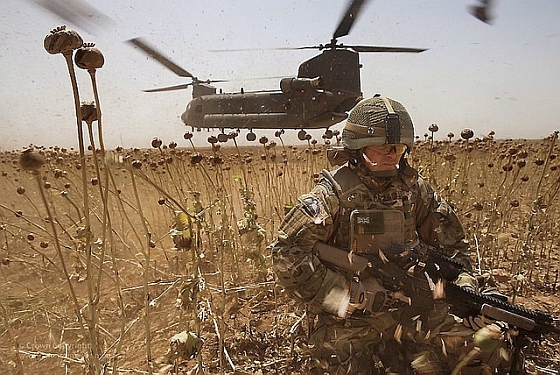 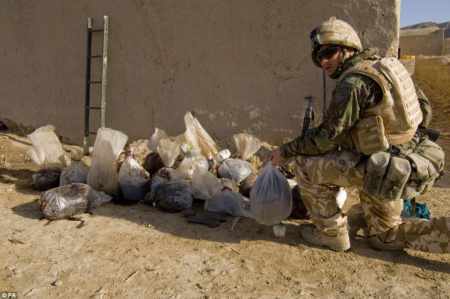 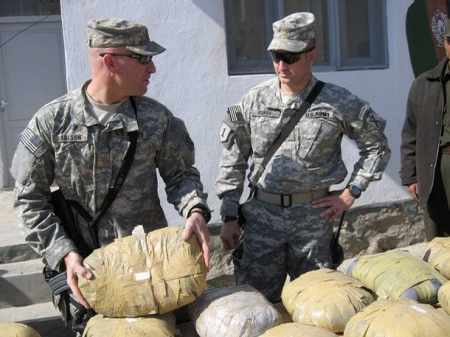 So why is cheap Afghani heroin flooding into the United States? 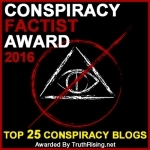 There are currently 0 users and 796 guests online.